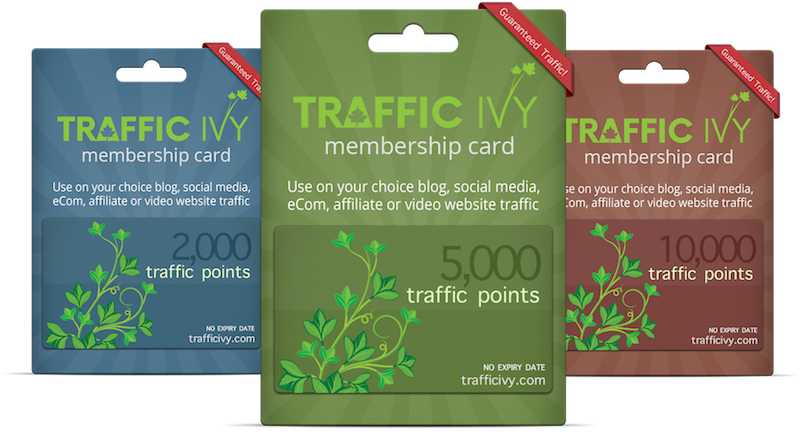 Has anyone tried Traffic Ivy yet? I've not tried it yet but it's blown up out of nowhere and looks very promising... I was just wondering if anyone had any feedback from it yet? I looked at it too but not joined for the same reason lol! Also the memberships option means I didn't want to opt for the small pack and loose out.